The City of Hudson staff strive to keep you updated on all matters related to your community. If you do not find the information you need, please contact our office and we will gladly assist you! Subscribe today and receive up to the minute News and important Alerts delivered straight to your inbox. 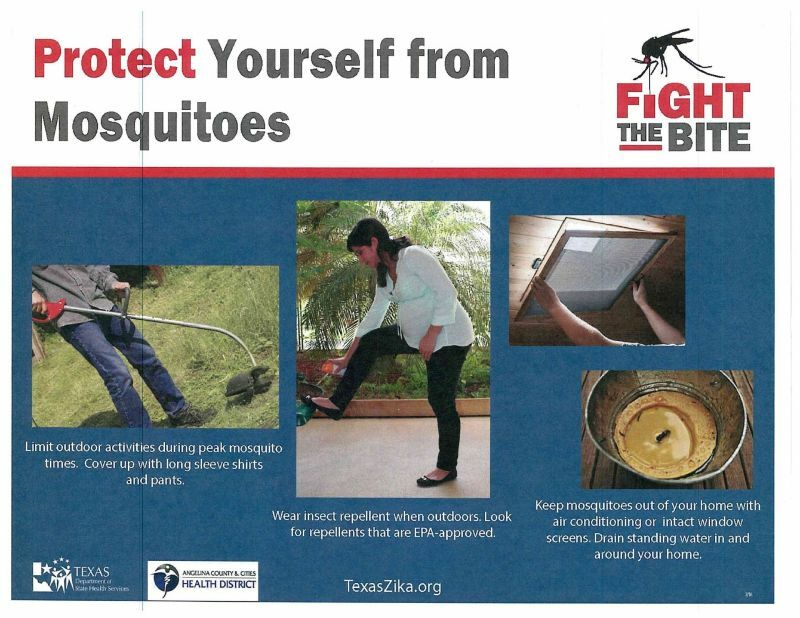 Don't forget to ask about Free Mosquito Dunks. For bee swarm removal call local beekeepers who are available to capture bee swarms and transit to a new home. No fee is charged for removal of a swarm.